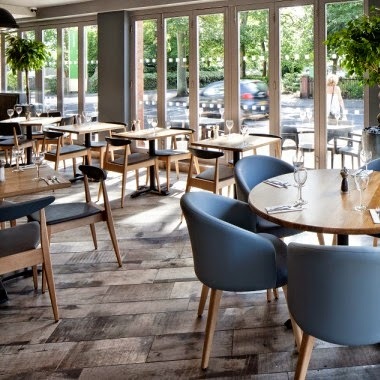 On Saturday my mum, nanna and I were having a girly evening and decided to pop into our local Prezzo for some tea. 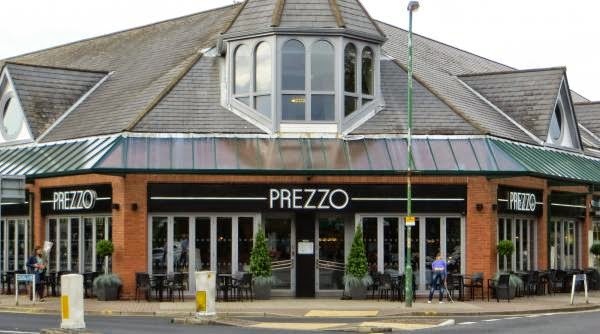 We went to the Prezzo restaurant in Formby which is fairly new. We didn't book a table but were seated straight away. When we first arrived it was quiet (it was about 6.30pm ish), however it picked up before we left. We ordered a bottle of white wine which was lovely and refreshing and then my nanna and I ordered a garlic bread with cheese to share and my mum had the goats cheese starter. For my main I had the margherita light pizza with chicken. 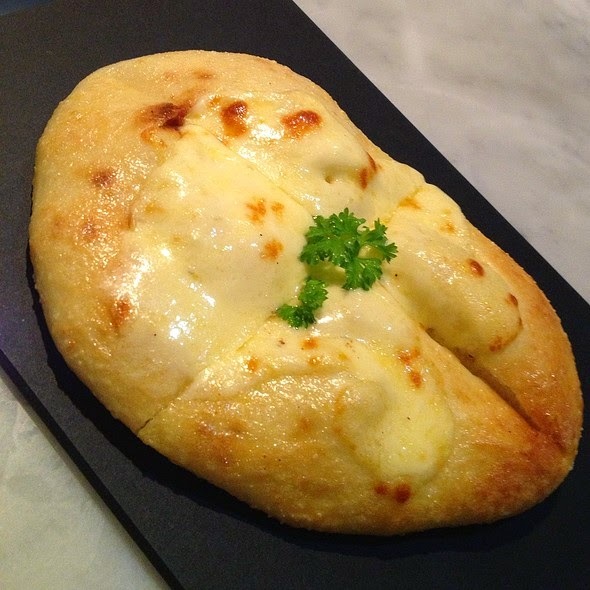 It comes with a salad and is basically a smaller pizza. It was gorgeous! I would definitely recommend it, especially if you are trying to watch what you're eating but still fancy some carbs! We decided against ordering dessert as we were all so full and my nanna had brought round one last Cadbury's Easter egg she had left! 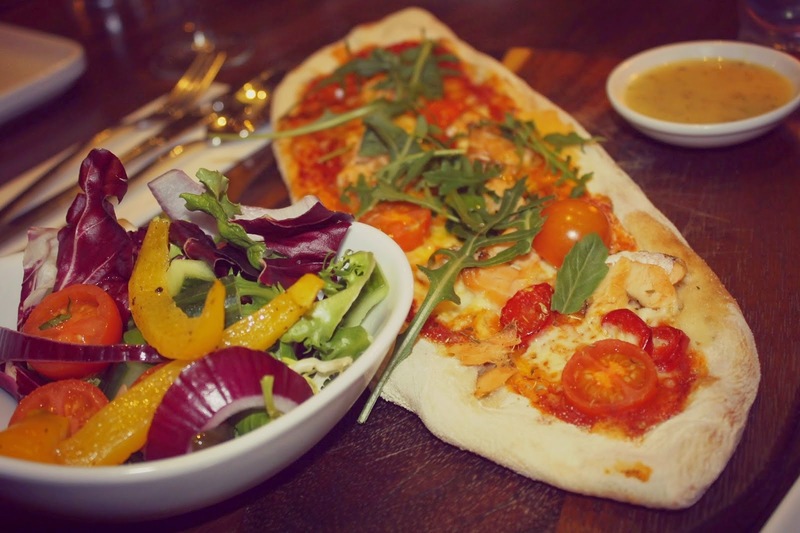 Have you ever been to Prezzo? What did you think? Is there anything you'd recommend?